The Indian government has asked the US to ensure that India-specific objectionable content are removed from the social networking such as Facebook, Google and YouTube. The government also wants these service providers to set up servers in India to order to regulate the content locally. According to a Hindustan Times report, India conveyed its concerns to visiting S deputy secretary for homeland security Jane Holl Lute. The visiting envoy was told that the U.S. should have an operating procedure that will help authorities to remove the objectionable content within a specific time period or instantaneously depending upon the situation. It's learnt that this is not the first time the Indian government had made attempts to regulator content via a local server. Earlier this year, Research in Motion (RIM) set up an India-dedicated server, allowing the government full access to messages from BlackBerry’s popular messaging service BBM. The government has previously made attempts to get access to Yahoo and Gmail chatting/e-mails. The development comes at a time when the Internet companies are locked in a web censorship. 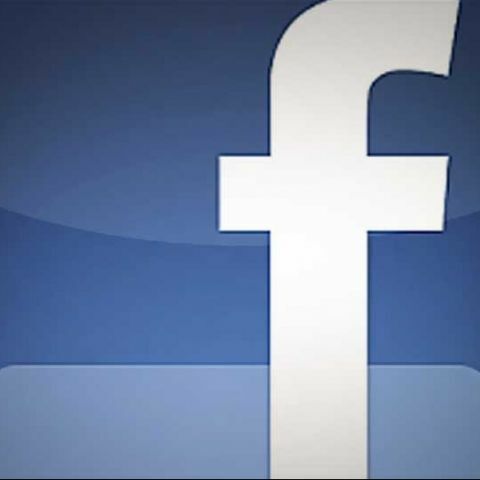 Social sites such as Facebook are facing trial in India for allegedly hosting objectionable content. A Delhi court recently ordered issuing summons to Facebook via e-mail after the U.S-based social networking company didn't show up in the court despite several summons issued against it. Read our full coverage on web censorship row here.